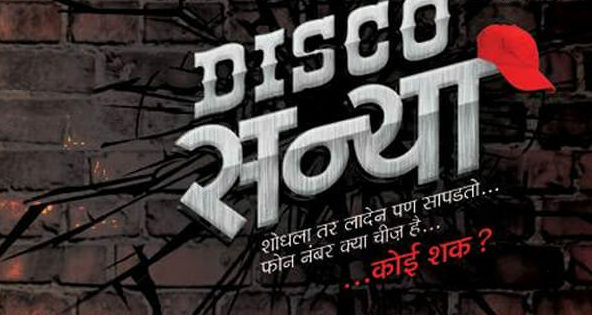 Disco Sannya review, Story, Rating. 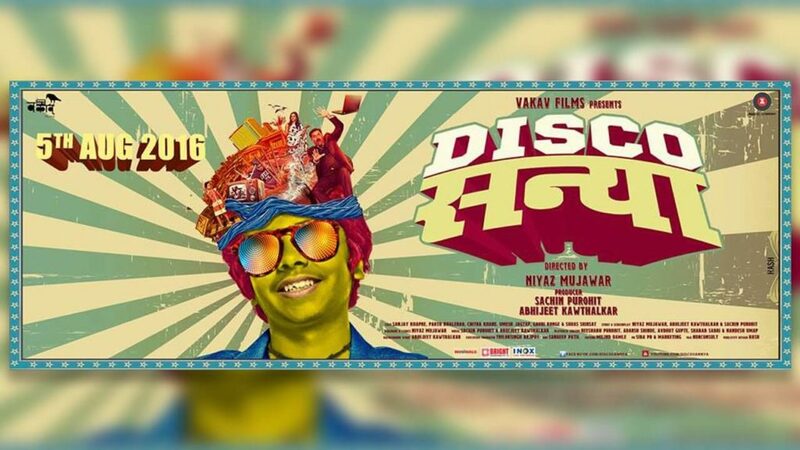 : Latest Marathi movie Disco Sannya got released today on August 5, 2016, in theaters across Maharashtra and other parts of India. Check out the complete review of latest movie Disco sannaya. Disco sannaya movie is directed by Niyaz Mujawar and produced by Sachin Purohit and Abhijeet Kawthalkar. The movie starts with Shreyas Kale played by Sanjay Khapre (38) who is an arrogant millionaire. On the other hand, Disco Sannya portrayed by Parth Bhalerao (15) is a 15-year-old slum kid. Disco Sannya is born and raised on the streets who lives by selling a variety of products at the signals. The story of the film Disco Sannya moves around these two individuals and the collision of their different worlds. Disco Sannya, a story similar to the famous Cat and Mouse tales of Tom and Jerry. What secrets of Shreyas does Disco Sannya know that keep Shreyas giving in to his every crazy demand? Watch the movie in the theater to know more. The story of the movie is full of twists and turns filled with spiced with comic episodes and family drama. The movie will give you an experience of a roller coaster ride that flips everybody’s life upside down. In this head over heels tale, they are unknowingly joining Anjali played by Chitra Khare (36), Shreyas wife as well as by their son, Abhimanyu (Nihal 13). The movie takes a fresh take on the two sides of our society, the Rich and the Poors! Watch Disco Sannya to know more! Share your comments about “Disco Sannya Review, Story, Rating”. Stay tuned at WORLDHAB to gets latest updated.